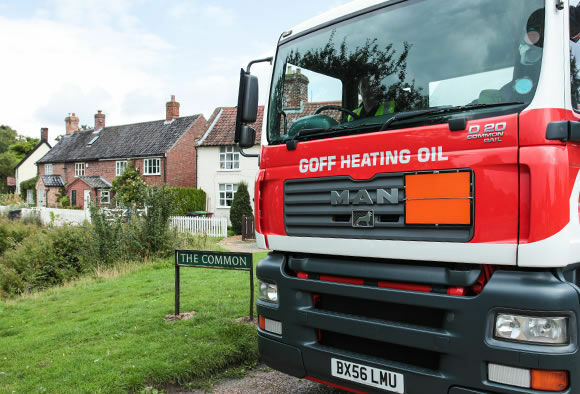 About Goff Petroleum | Cheap Heating Oil Quote | Cheap Heating Oil Ord..
Goff Heating Oil is a long established family owned and managed heating oil distributor, delivering heating oil to homes and businesses across East Anglia and the South East. The Goff name and business can be traced back from 1888 when Herbert Goff the Great Grandfather of today’s Managing Director Michael began the business. It was in the early 1930s that fuels became the focus with Goff delivering domestic paraffin to homes in and around Norwich, and agricultural fuel for the new mechanical machinery appearing on Norfolk farms. During the 1970s many rural homes installed oil fired central heating systems and as demand for fuel grew so did Goff, with their own oil storage depot, garage, and petrol station, all on Aylsham Road in Norwich. In the 1990s Goff expanded its delivery area with new depots serving heating oil customers across the whole of Norfolk and Suffolk. At the beginning of the millennium Goff took over the former BP site at Wymondham in Norfolk, to be home to the new purpose built head quarters, and throughout the noughties Goff continued to expand south and west. 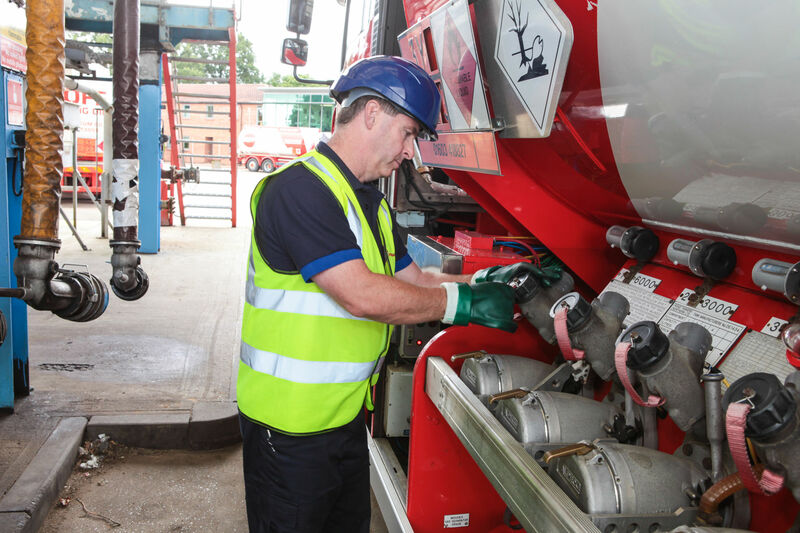 Goff now operates from 8 depots, including tankers based in a refinery and a major import terminal. In 2008 Goff launched its own boiler servicing and tank replacement company to provide customers with all their oil heating services under one roof. Today Goff is proud to still be an independent family business that is recognised as one of the top 5 distributors in the UK (Source Fuel Oil News). 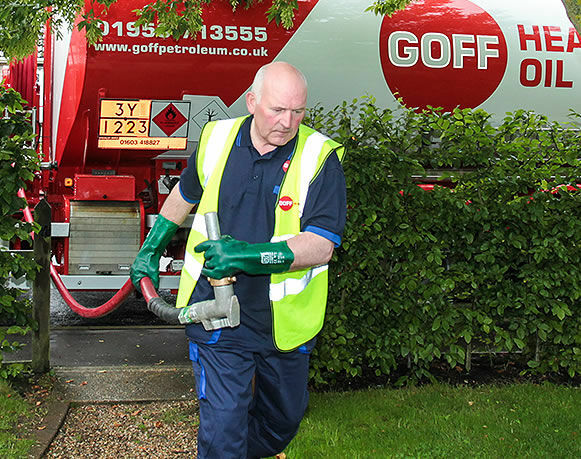 Goff serve more than 70,000 homes, farms, schools, and businesses direct with heating oil at better prices than most of their competitors. When you call Goff you will speak to a UK based sales team who will be happy to handle your order, or answer any questions you may have. The Heating Oil for your order is sourced from local refineries, or major distribution terminals, and your delivery will be from one of these, or from one of the local Goff depots based at strategic points across East Anglia and the South East. A helpful guide and some top tips to ensure your delivery of heating oil runs safely and smoothly. A great resource for any queries you might have or please contact one of the team who would be happy to help. Monday – Friday one of the team would be happy to take your call or please feel free to use our enquiry form at any time.